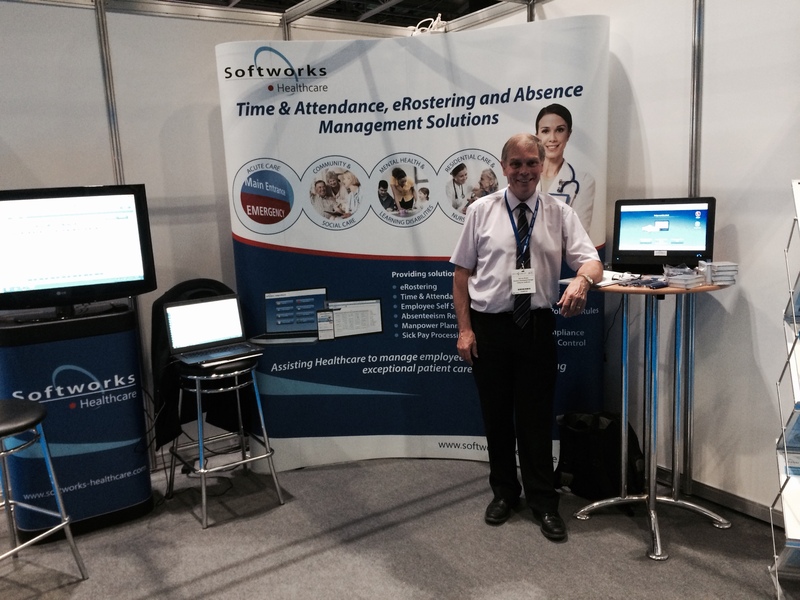 Softworks are looking forward to exhibiting at Health+Care Conference in London this week, 25th - 26th June. Health+Care will see more than 7,000 professionals gather from all over the UK to network, share practical advice, real solutions and engage in facilitated learning. Over 300 speakers are scheduled to present during the conference and will deliver case studies and keynote sessions over the two days.